The following article comes directly from www.entrepreneur.com and contains some very valuable information regarding business credit. As an entrepreneur, did you know you have a unique opportunity to build, maintain and acquire credit both individually and as a small business owner? That’s good news if you’re trying to build and grow a company because you won’t have to rely solely on your personal credit to do that. As a member of the business credit industry, it’s been my experience that fewer than 10 percent of all entrepreneurs know about or truly understand how business credit is established and tracked-and how it affects their lives and small businesses. So let’s first take a look at how personal credit differs from business credit. Then we’ll discuss some steps you can take to build your small business credit. At the point an individual with a social security number accepts their first job or applies for their first credit card, a credit profile is started with the personal credit reporting agencies. This profile, otherwise known as a credit report, is added to with every credit inquiry, credit application submitted, change of address and job change. The information is typically reported to the credit bureaus by those who are issuing credit. 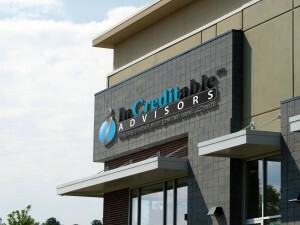 Eventually, the credit report becomes a statement of an individual’s ability to pay back a debt. In some cases, the same is true for businesses small or large. When a business issues another business credit, it’s referred to as trade credit. Trade, or business, credit is the single largest source of lending in the world. Information about trade credit transactions is gathered by the business credit bureaus to create your business credit report using your business name, address and federal tax identification number (FIN), also known as an employer identification number (EIN), which you get from the IRS. The business credit bureaus use this compiled data to generate a report about your company’s business credit transactions. In many cases, those issuing credit to you will rely on your business credit report to determine if they want to grant you credit and how much credit they’ll give. Unfortunately, because the information provided to the business credit bureaus is sent in voluntarily–no business is required to send it in–the credit bureaus may never receive all or even any information about your business credit transactions. In fact, you could go for years racking up business credit without any of it being reported to the credit bureaus. 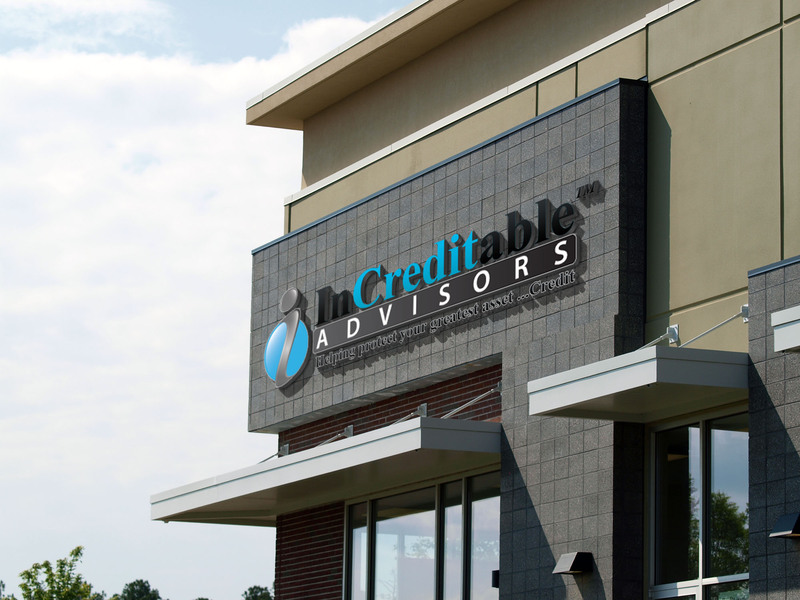 So let, InCreditable Advisors show you how to build small business credit and a business credit score called a Paydex Score. For more information on small business credit watch our videos here: You can also call us at 317.837.4969 or click GREEN appointment book!